The book of royal etiquette consists of so many pages! There are plenty of restrictions and dress-code “must have-s”, that it’s easy to get confused. However, women of the royal family know those rules by heart! It’s amazing how neat and skillful they are in coordinating the looks according to the certain events. Kate Middleton has nailed the status of Royal fashionista, demonstrating her flawless duchessy look. 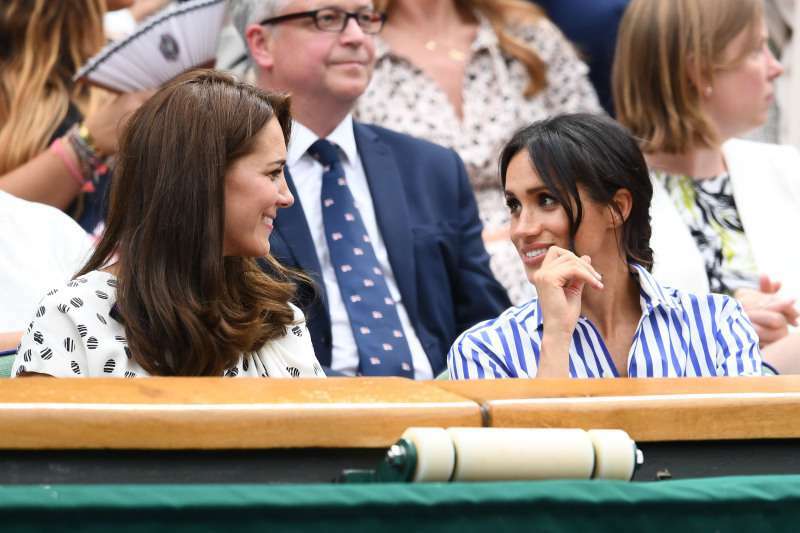 Meghan Markle, a freshman to the royal protocol is just plunging into the new royal life. However, she has learned that showing too much skin, having bare legs or the dark nail polish isn’t welcomed in the family. There is one more rule concerning jewelry that dictates the specific time and occasion for wearing it. Tiara is a very extraordinary fashion item in the royal wardrobe. 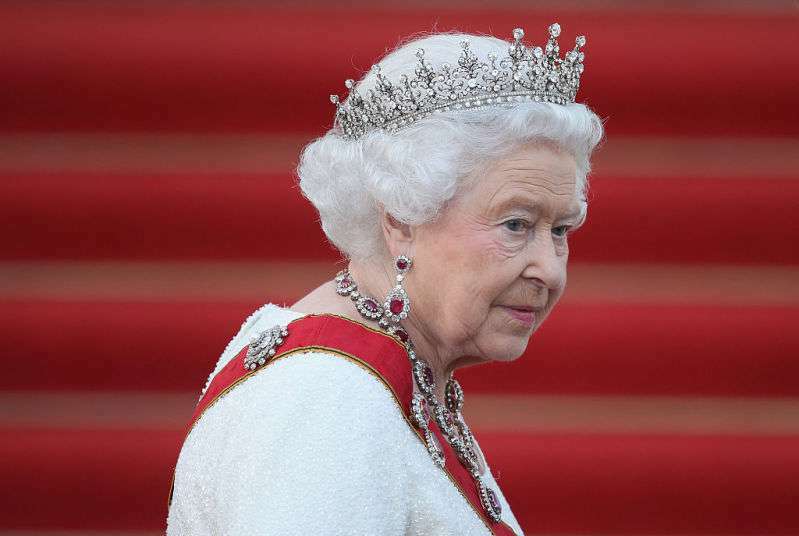 According to The Sun, Grant Harrold, the Royal Butler, revealed that women are allowed to wear tiaras only after 6 pm. On top of that, the elegant headwear is allowed only for married women. Tiaras are certainly not a casual jewelry, and they are appropriate for grant events only, one of them is the wedding. 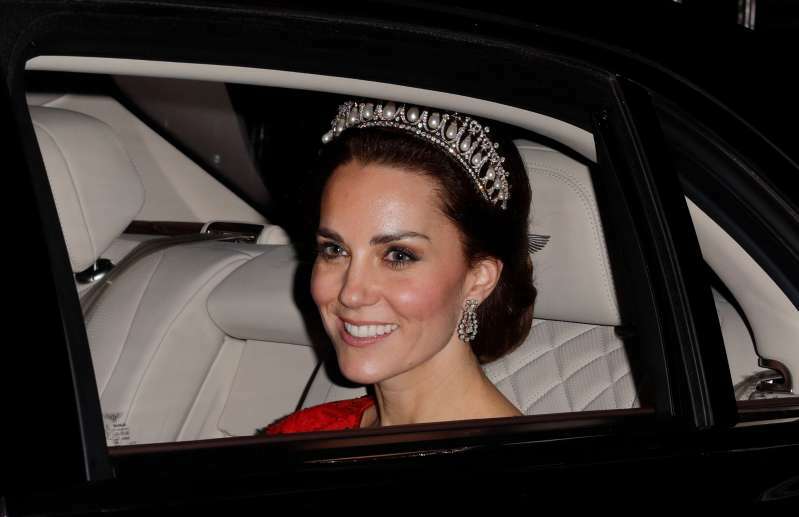 Glamour states that Kate Middleton has worn a tiara only 6 times since she tied the knot with Prince William. For Meghan Markle, it’s been only one time, on the day of her nuptials with Prince Harry. Seems like this luxurious jewelry alone gives the occasion more significance. 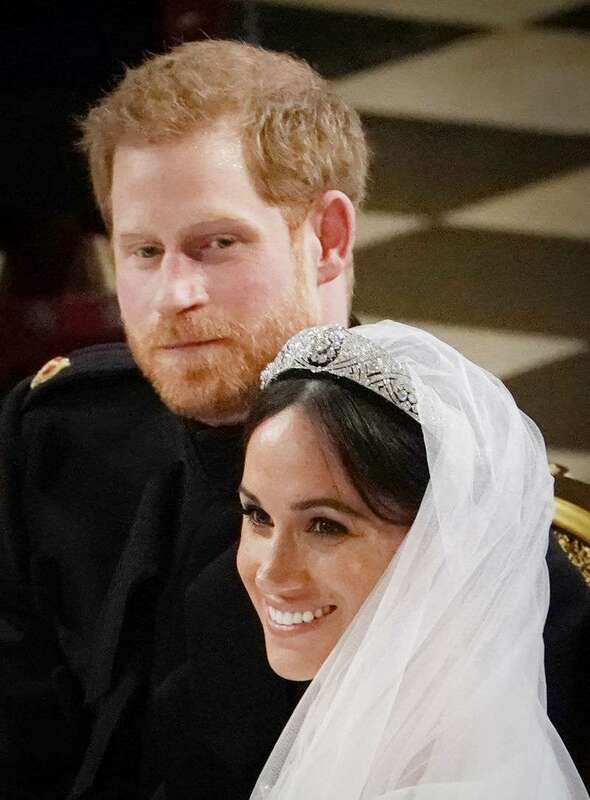 The Queen is generously lending the tiaras from her own collection for her dear granddaughters-in-law, as both Catherine and Meghan wore her glamourous headwear on the big day.